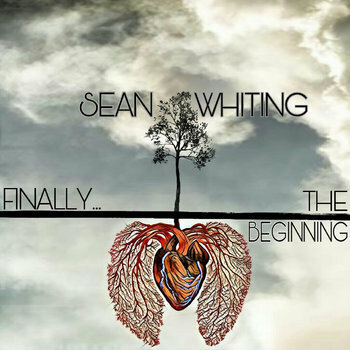 Welcome to the official site of singer/songwriter Sean Whiting. Stay up to date on news, shows, and the latest deals on merchandise and more! All songs written by Sean Whiting. Recorded at TubeFi Studios In Pikeville, Ky.
Sign up now and get a free download!